TWIN LAKES FOR ALL YOUR SWIMMING POOL, SPA, AND BACKYARD NEEDS! Twin Lakes is South West Browards pool company specializing in weekly pool maintenance, swimming pool repair, and new pool construction. Let us help you bring your dreams to life by transforming your backyard to a serene place to relax! We do complete renovations and build new custom pools. Learn more about our Pool Building services. Twin Lakes Pool & BBQ has a pool service program to fit your needs, schedule and budget. Our service technicians are highly trained in all aspects of swimming pool maintenance. Learn more about our swimming pool maintenance services. Whatever the need, large or small we will handle your pool repair in a timely and professional manner. Our expert repairmen are licensed and insured with an average of 20 years experience. Learn more about our pool repair services. After years of wear and tear, your pool equipment will begin to break down and become less efficient. This can translate to costly repairs down the road for you. Let us help you with any new pool equipment installations. From above ground pools, new pumps & filters, the latest salt chlorination methods, and killer BBQ grills, Twin Lakes Pools & BBQ retail store has everything your backyard needs. Stop by and see our great selection of Big Green Egg® cookers and accessories in our retail store. 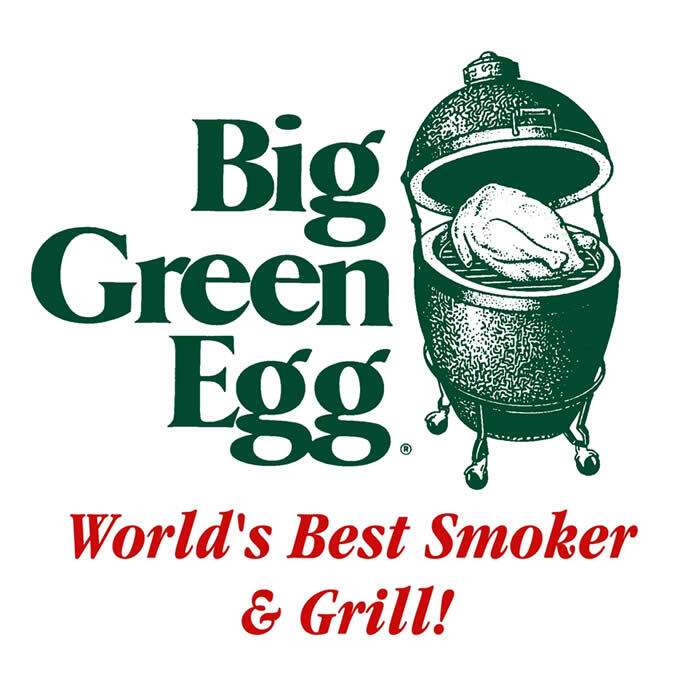 If you are not familiar with the Big Green Egg, it would be our pleasure to introduce you to what is the world’s best grill/smoker/outdoor cooker. Learn more about the Big Green Egg. 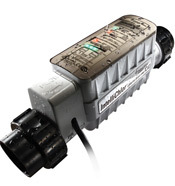 IntelliChlor® Salt Chlorine Generator uses common table salt to produce all the chlorine a pool needs, safely, effectively, and automatically. Learn more about Salt Chlorinators. 2013 – 4th of July Special! Monthly service of pool since 1995. Twin Lakes is always on time with anything I need. I call and they help me right away. They are very helpful and knowledgeable.